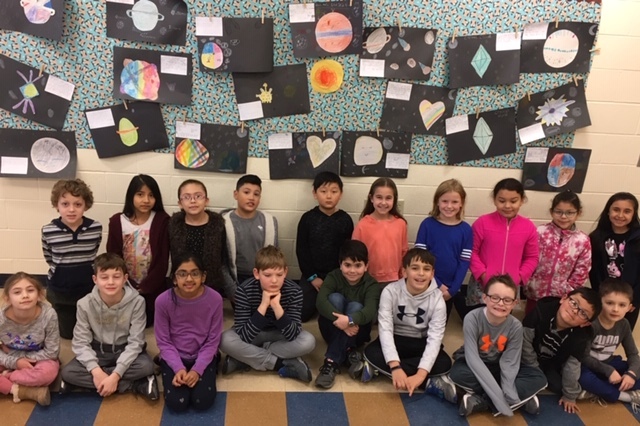 Mrs. Leslie Coppola’s third grade science class created a C4 Galaxy as a culminating activity to their Solar System unit. Each student created and named their own planet. 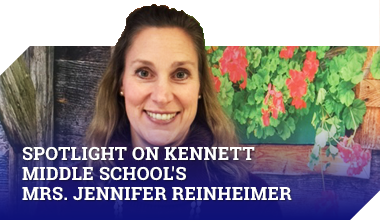 In an essay, students included the natural resources, jobs available, who lives there, and interesting facts about their planet. The excitement and creativity was out of this world! Well done C4!